We love it when artists help the communities that they live in when they're not on the road. Brooklyn's most talented Norwegian import to date, Sondre Lerche, is donating his time and talent to help out New York non-profit 826NYC. 826NYC is an organization dedicated to help students ages 6-18 with their creative and expository writing skills, and to helping teachers inspire their students to write. 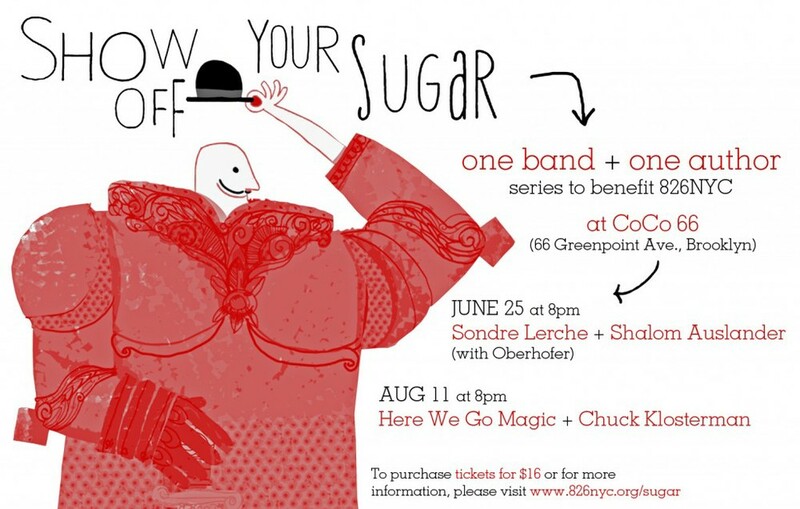 Sondre will be performing at a series called Show Off Your Sugar along with author Shalom Auslander. [Listen] Zane Lowe Premiered New M.I.A. "Steppin' Up"